The search for your dream home ends here! 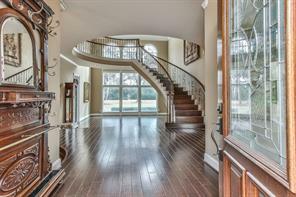 This breathtaking 5 acre estate features a custom built 5 bedroom/5bath home with an awe-inspiring entrance boasting 2 story ceilings, and a remarkable floating staircase & circular catwalk! 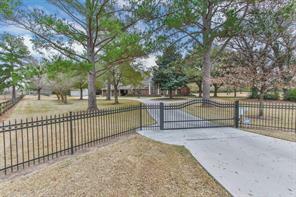 Bursting with elegant finishes, interior features include a sophisticated home office w/ built in desk. Formal Dining w/ column accents. 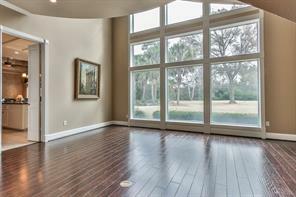 Spacious Formal Living w/ floor to ceiling cathedral windows overlooking scenic backyard pool views! 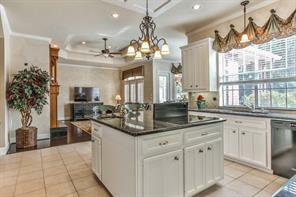 Gourmet Kitchen w/ rich cabinetry & granite island. 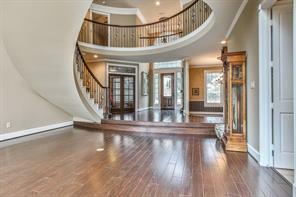 Open Concept Living/Kitchen/Breakfast Rooms with ample natural light! 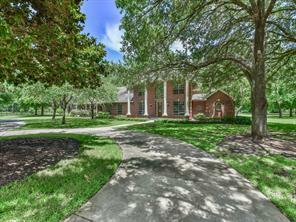 Elegant Master Suite w/ Sitting area & luxurious Master Bath! 1 guest bedroom down. Spacious bedrooms each with private bath access! Gameroom w/ wet bar. Plantation Shutters, faux painting, oil rubbed bronze fixtures throughout! 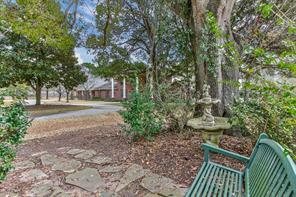 Exterior Features: Covered back patio w/ outdoor Kitchen. Heated Pool/Spa w/ rockwaterfall & tropical palms. 3 car garage w/ pool bath. 3,000 sqft Workshop. See feature sheet!